Ethiopian Shipping Line - Arkas Shipping & Transport S.A.
Ethiopian Shipping Line is the only overseas shipper in its country, and it has chosen Arkas Shipping as its port agent in Turkey, Bulgaria, Romania, Ukraine, Russia and Georgia. ESL is currently working on an agency agreement with Italian company Fratelli Cosulich, Arkas’ partner in the Western Mediterranean. 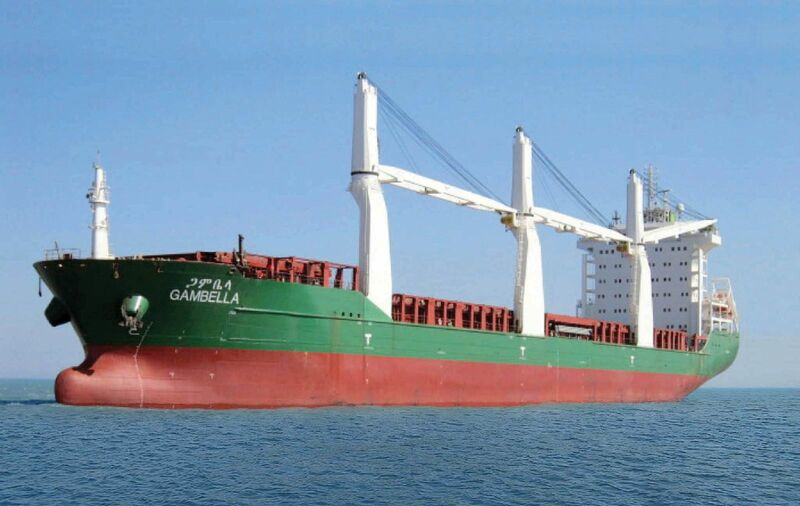 Cosulich wanted to take advantage of Arkas’ network in the Eastern Mediterranean and Black Sea, so the company recommended that Cosulich be Ethiopian Shipping Line’s sales agent with Arkas Shipping as their port agent. As a port agent, Arkas Shipping will make preparations, file applications and conduct official procedures at ports of call for ships that are stopping in the countries where it has offices. Ethiopian Shipping Line has two vessels, named Mekele and Gambella, that will arrive in Turkey and Ukraine, calling at the ports of Derince, İskenderun, Aliağa, Diliskelesi (Legendary Çolakoğlu Poliport), Odessa and İcdaş. Established in 1964, Ethiopian Shipping Lines provides service in the Northern Hemisphere to countries in the Mediterranean, Far East, Persian Gulf and Indian subcontinent. The company also provides cross-trade services ­from Europe to ports in the Red Sea and the Gulf.